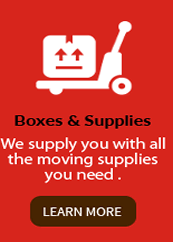 Are you looking for local movers in Bergen County? Marshall's Express has been moving families and businesses in Bergen County since 1929. 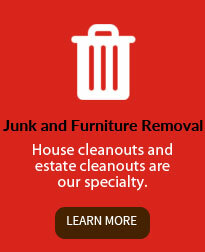 Our team of moving experts handles your furniture and possessions with white-glove care and treats each move as unique. From one piece of furniture to a whole house, Marshalls promises fast and efficient moving services. Look no further. For most moving companies, apartment moves can be tricky because of their smaller size. 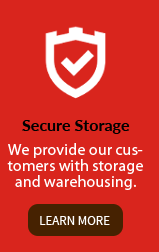 But small moves are our specialty, and we're able to offer you prices specific to your small move size. 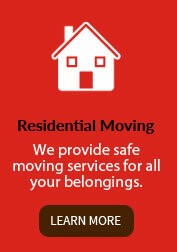 Whether it's a studio, one or two bedroom apartment move we can provide you with an affordable full service move. 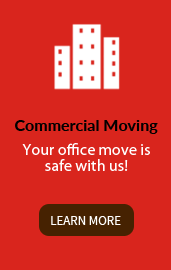 Consider Marshalls your expert apartment movers!